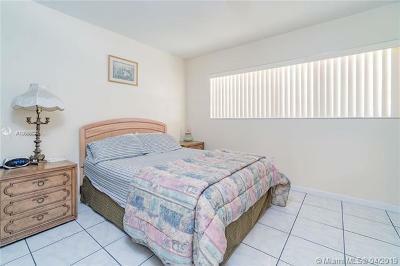 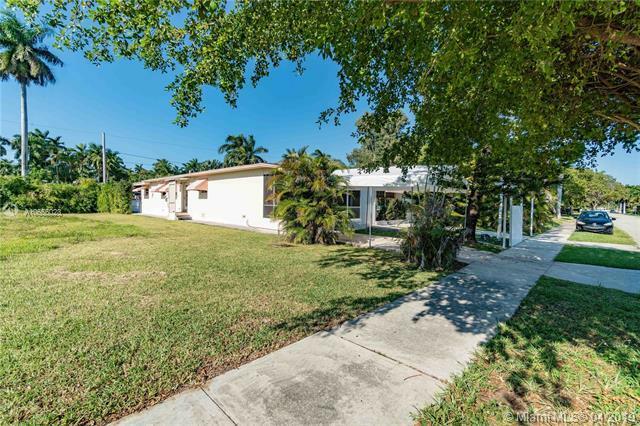 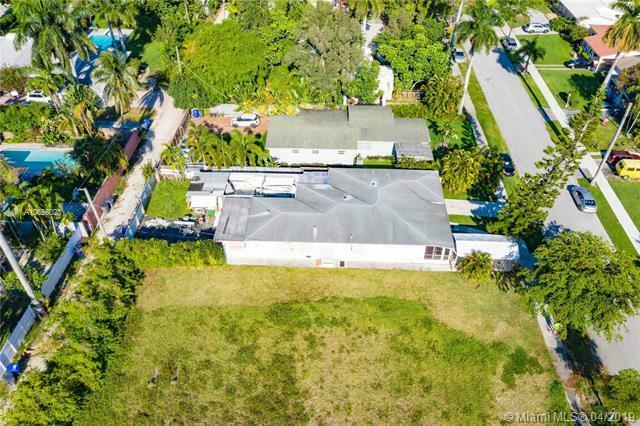 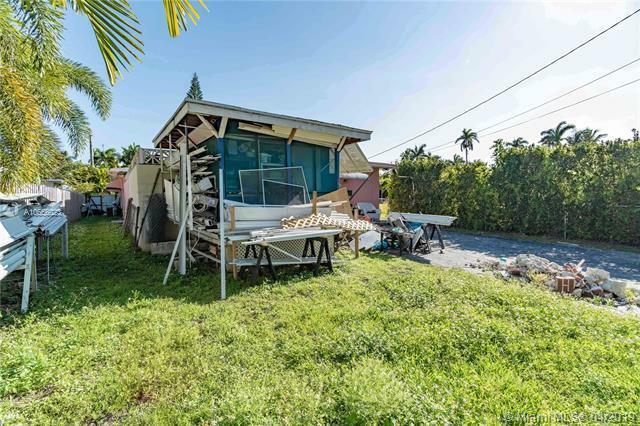 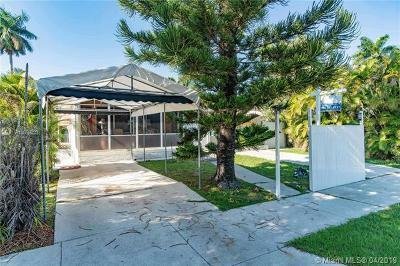 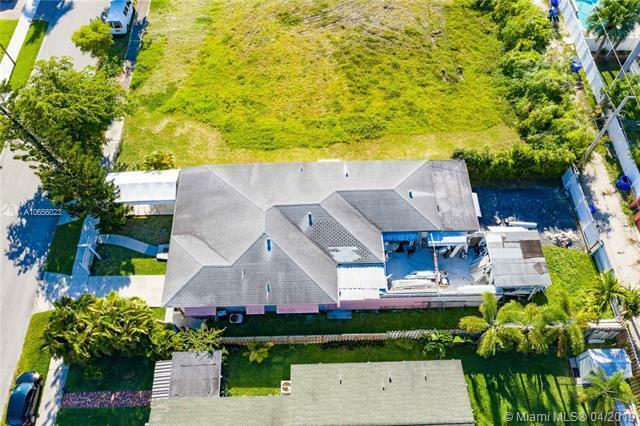 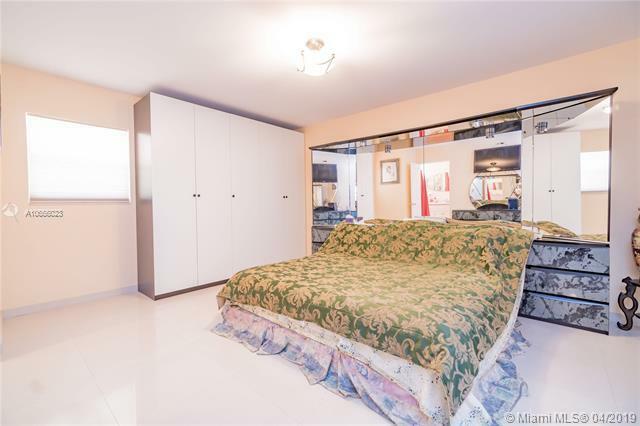 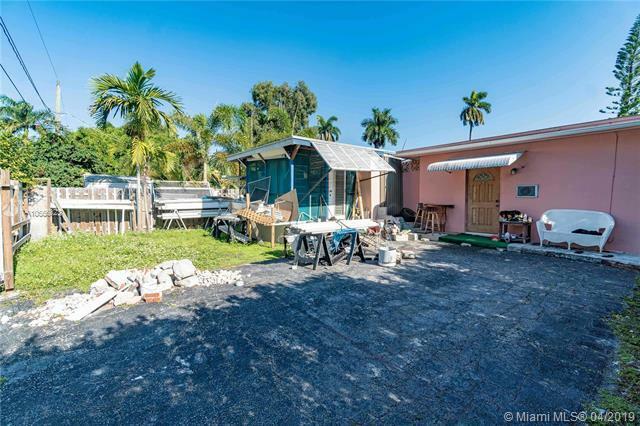 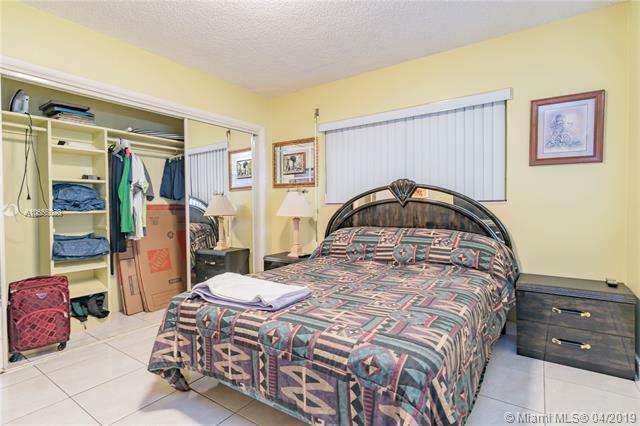 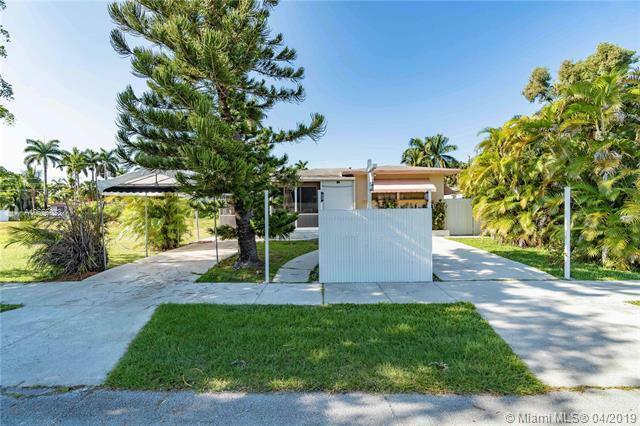 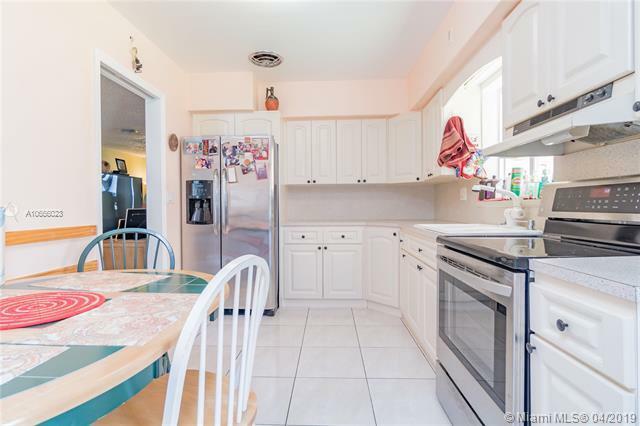 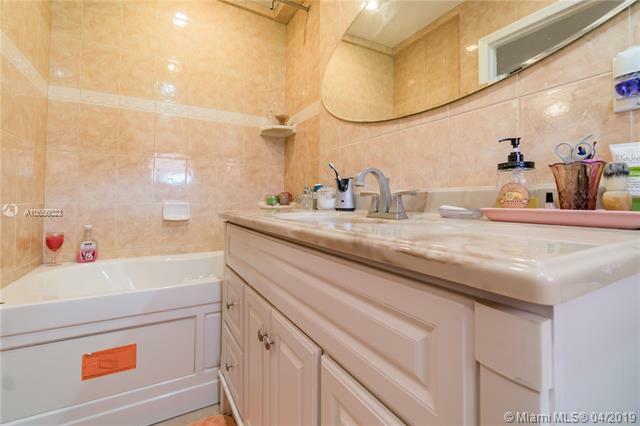 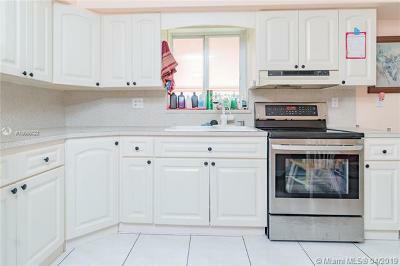 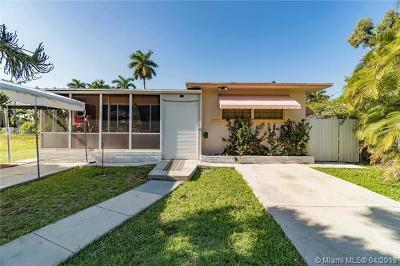 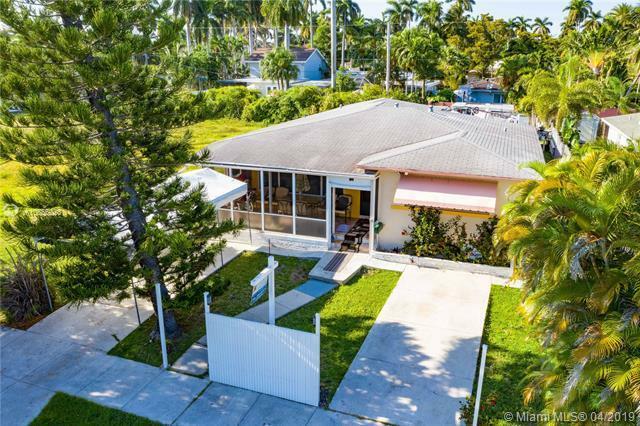 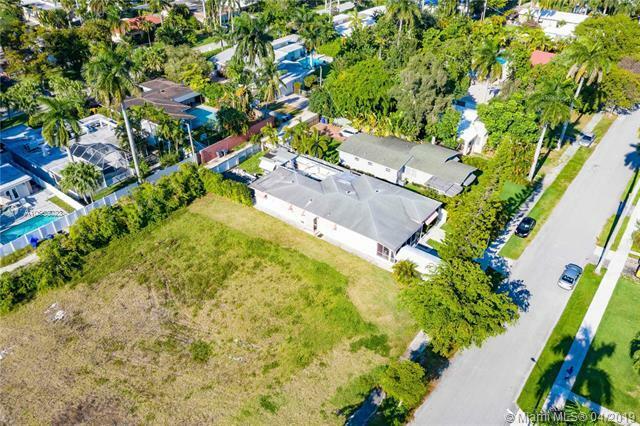 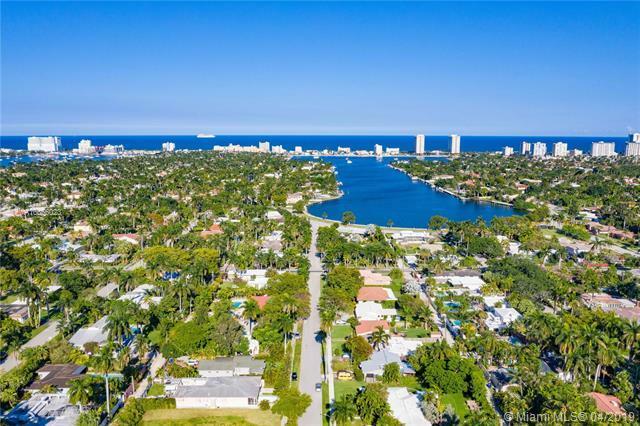 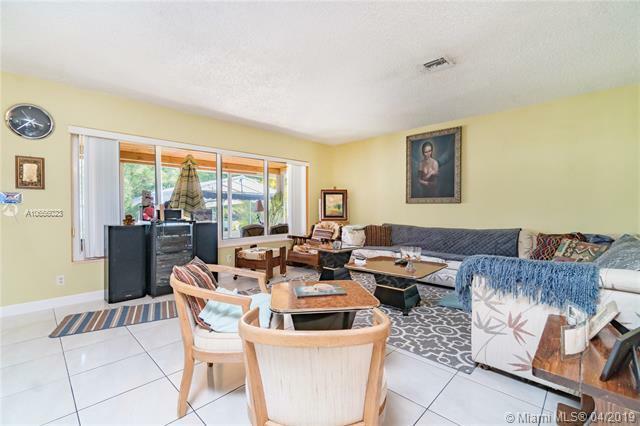 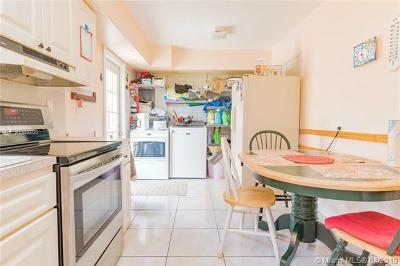 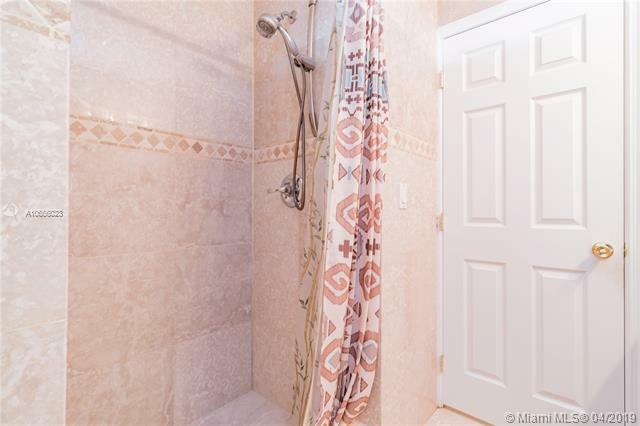 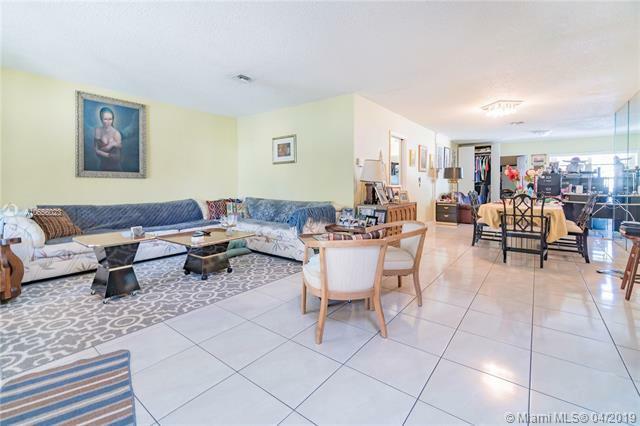 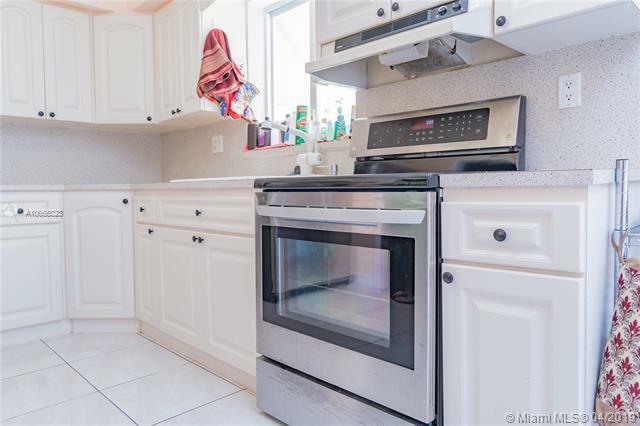 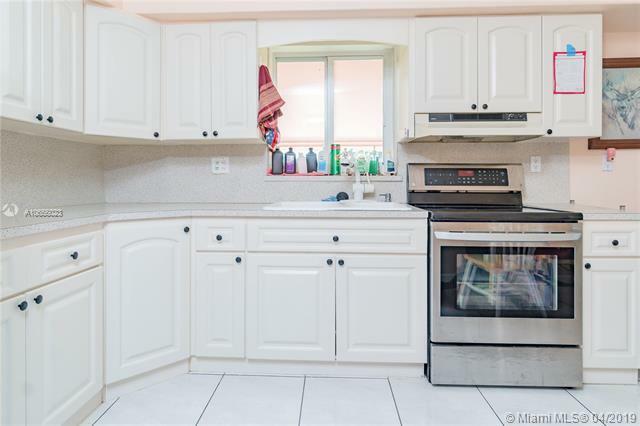 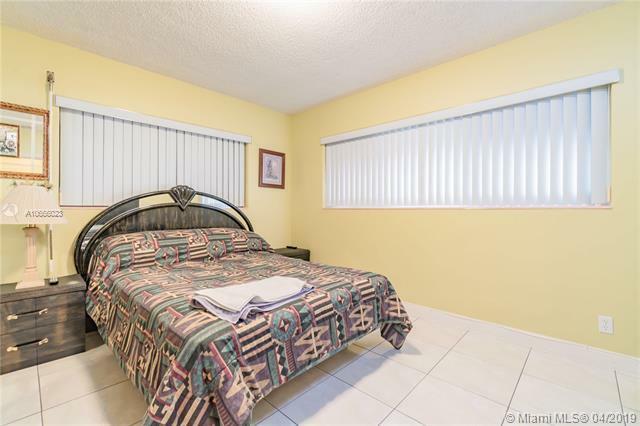 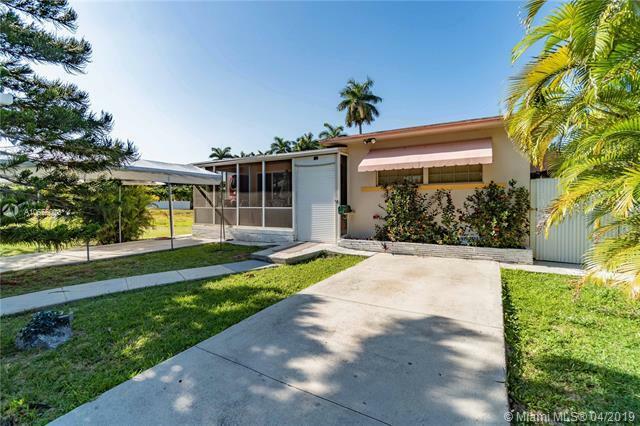 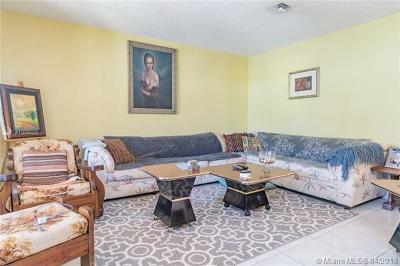 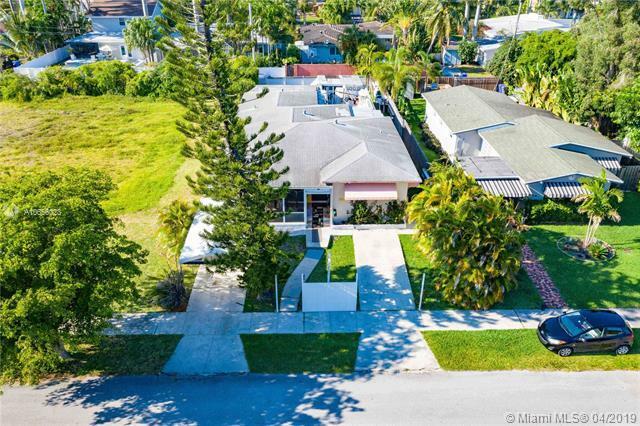 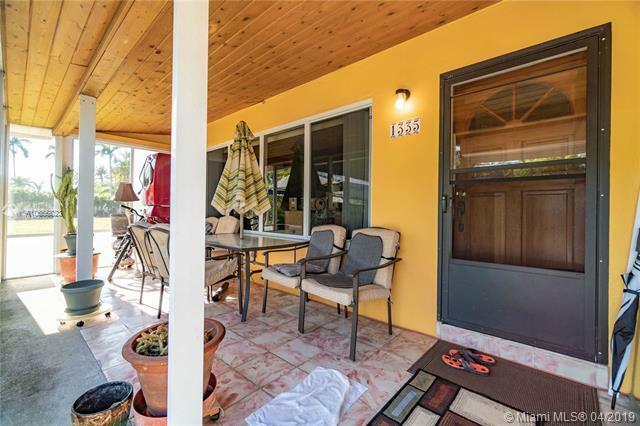 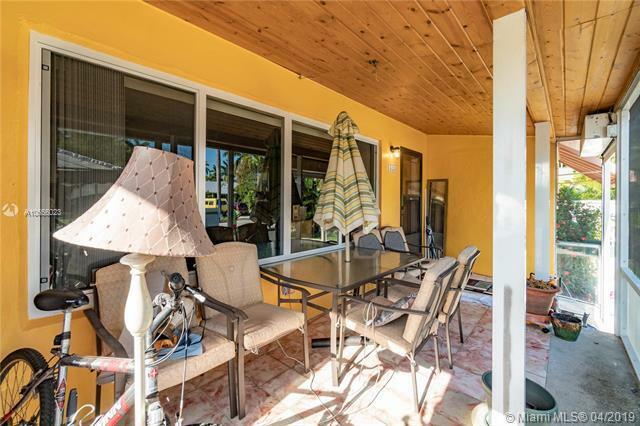 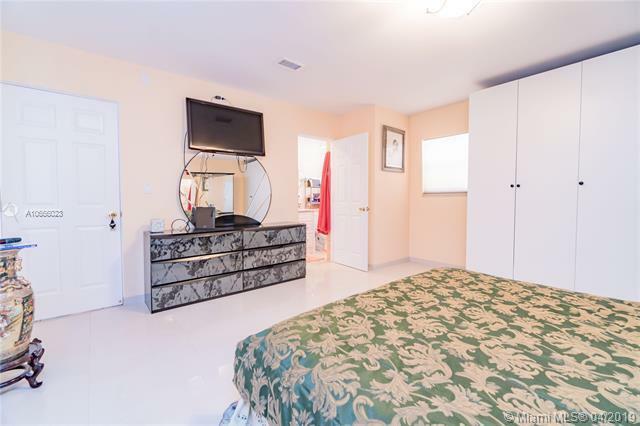 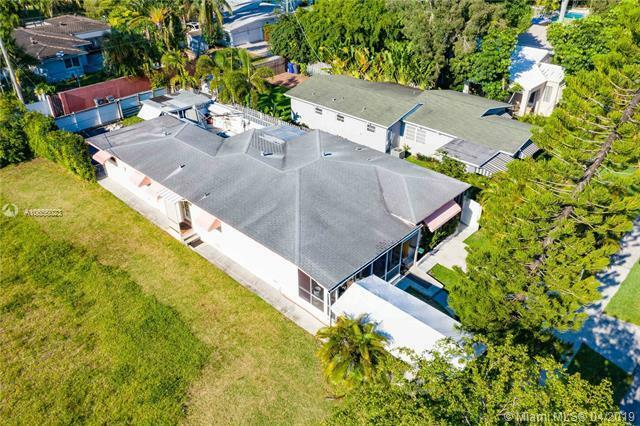 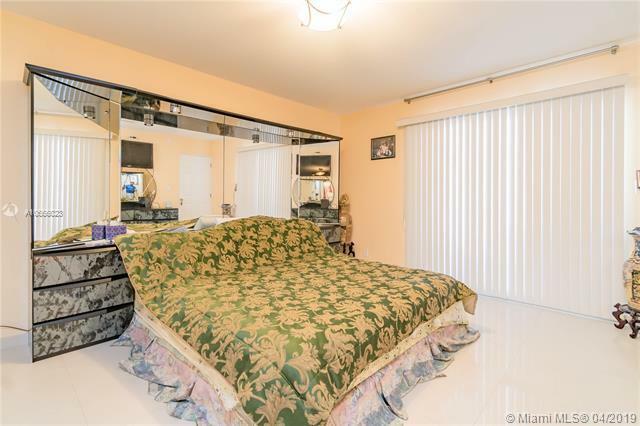 1335 Jackson St, Hollywood, FL.| MLS# A10656023 | MARKANGEL | Realty Luxury & Ocean Front Real Estate - 305-205-9961 - Hollywood Beach, Hallandale Beach, Golden Beach and Sunny Isles Beach. 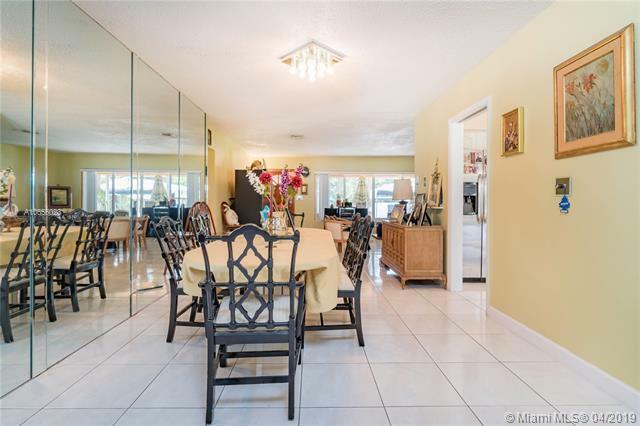 Hidden Gem in Hollywood Lakes! 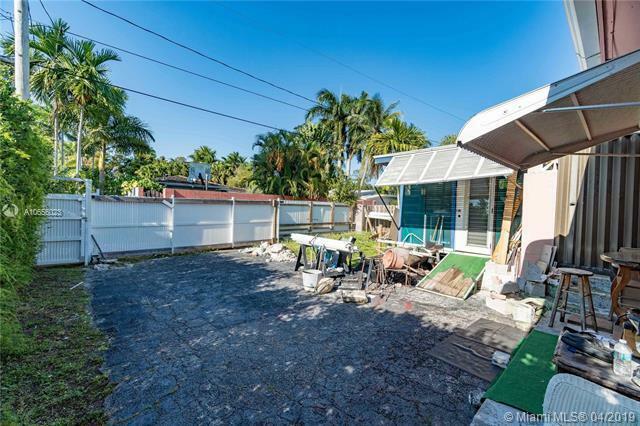 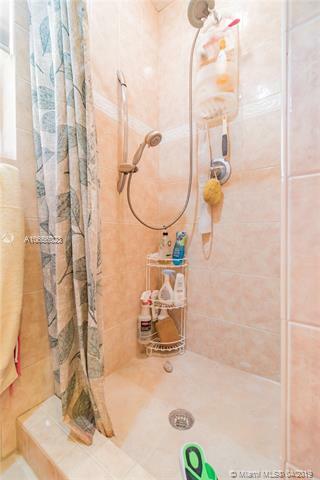 this 3 bedroom 2 bathroom home with attached in law quarter, has a ton of potential. 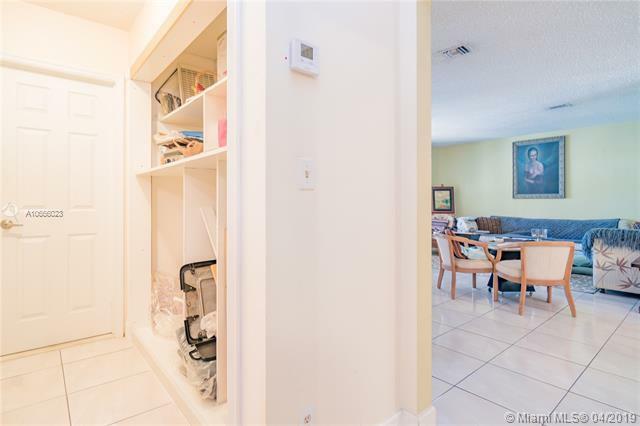 Located just two blocks from the intracoastal, itâs a must see! 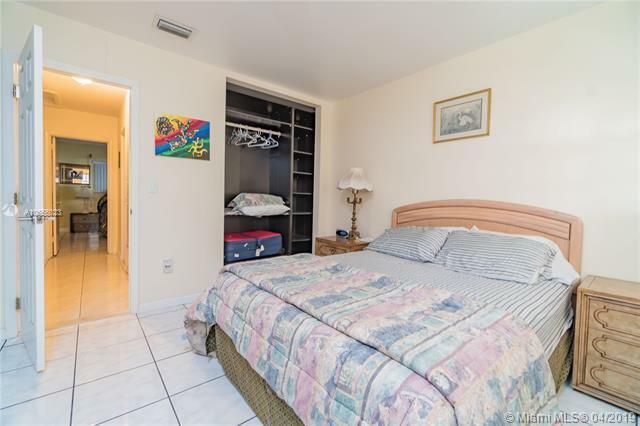 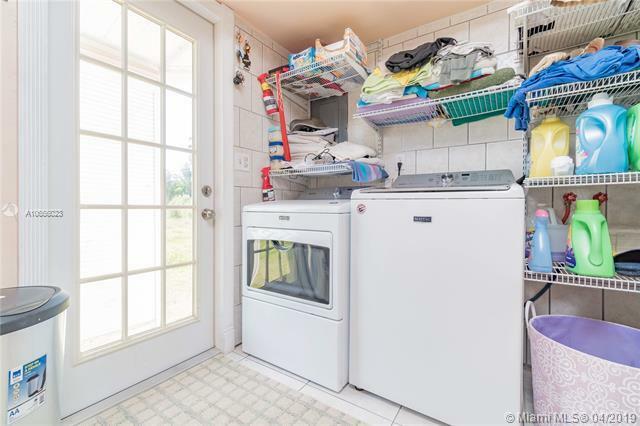 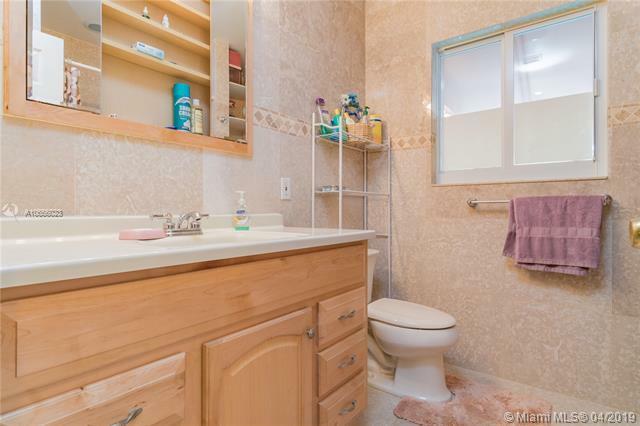 Features spacious bedrooms and living area and nice sized patio with back alley entrance. 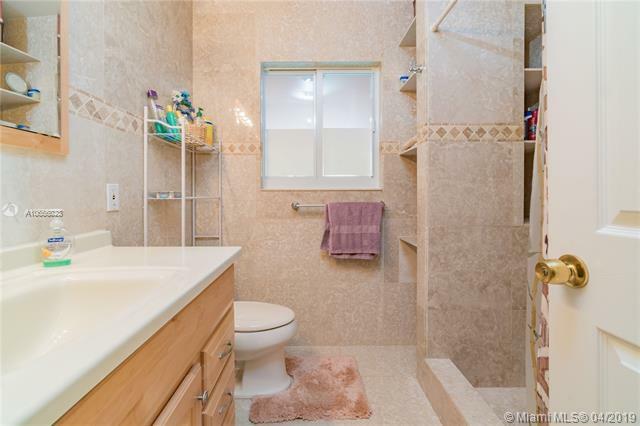 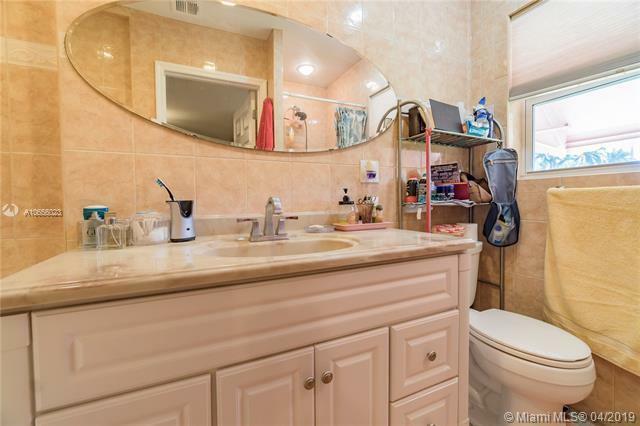 Situated just minutes from Hollywood Circle, the beach, highways, shopping, dining, and great schools!